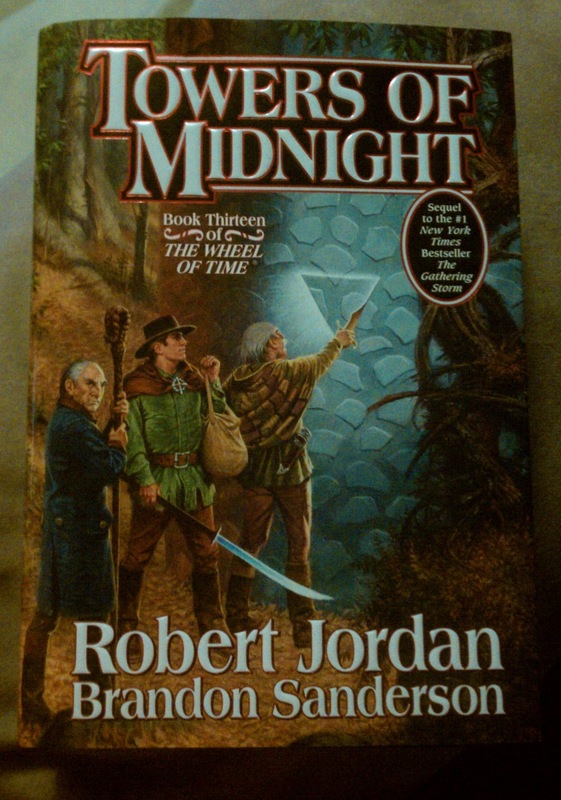 J. P. Greene: Damn you, Brandon Sanderson! 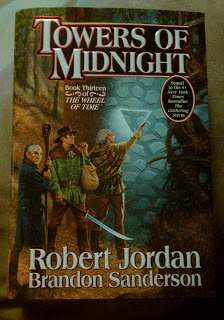 I'm really not sure how anyone expects me to write when Sanderson keeps publishing books every few months. What? He doesn't? Well, it seems that way to me. From now on, I'm calling him Captain Insano. Why? No reason. I just like the idea. This might make NaNo harder, but it'll also drive home an important lesson: to write, you must read. I've seen author after author say this, though a quick Google only turns up Nicholas Sparks (which is funny, cause I've actually never read him). It sounds like you're just piling another difficulty on top of what's already a difficult process, but it's important. Seriously, it helps. Even the little experience I have has taught me that. Words fall out of my head much easier when I've been reading a lot, lately.